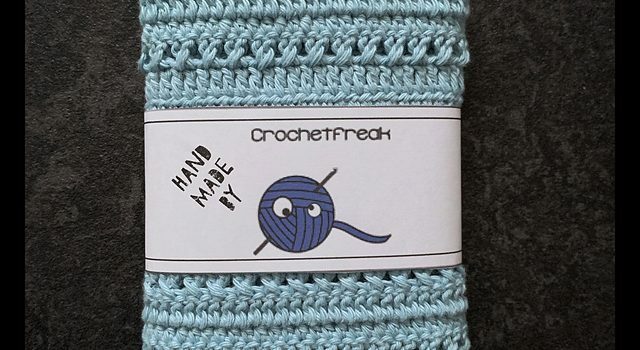 Beautifully designed, this quick and easy kitchen cloth is soft, fun to make and a great crochet project for beginners. Kitchen Cloth free crochet pattern by Louise A Jensen is great for all the household tasks like drying, cleaning or scrubbing and also beautiful for decorating your kitchen. Make a bunch for yourself or add charming, chic packaging to turn these dishcloths into a beautiful and thoughtful housewarming gift. 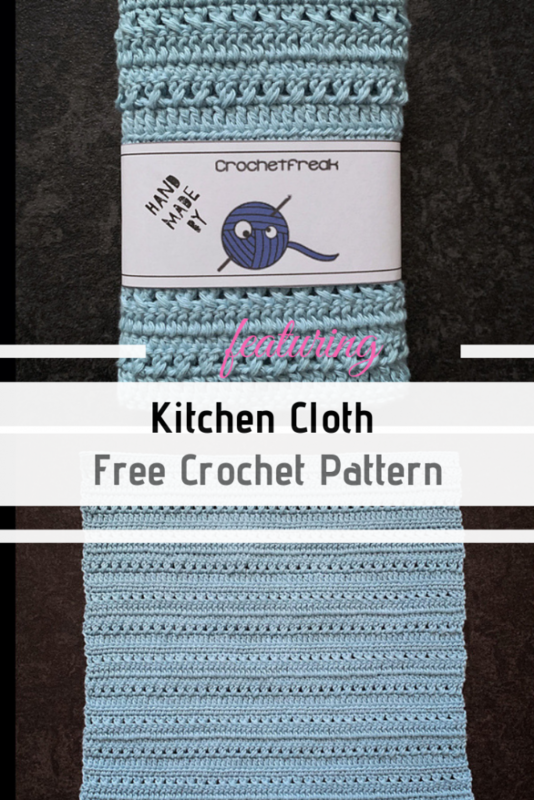 Get the pattern: Quick And Easy Kitchen Cloth Free Crochet Pattern. Thanks to Louise A Jensen for the article inspiration and featured image.